Update (May 6th, 2016): Interested on SPMC? We have put together a guide on how to install SPMC, that will surely help you start with this software. 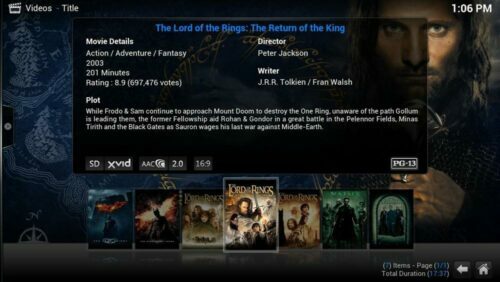 Update (Mar 19th, 2016): For some time now, XBMC/Kodi has been available on the Google Play store. If you are interested on it, you can visit the Google Play store and install Kodi for Android. Releasing the open source Kodi app on Google play would have violated some copyrights. However, under GPL as open source there was no problem on releasing it on Google Market if the name was changed. With this in mind, an innovative developer known as Chris Browet (Koying) decided to take the app further. 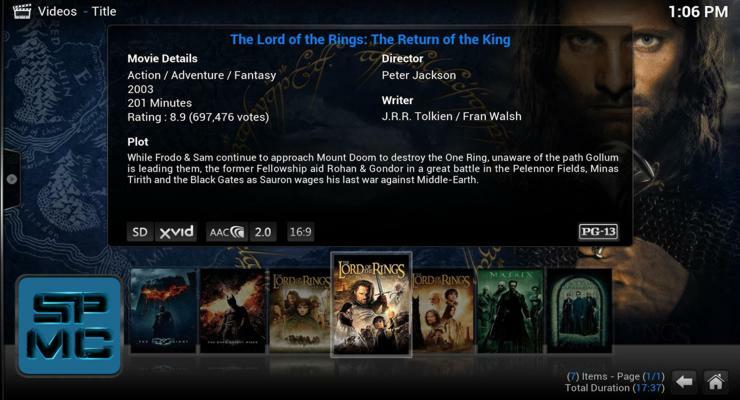 He simply patched the original XBMC and made a stable Kodi Alternative that can be downloaded in Google Play and App store for free under the name SemperPax Media center. Of course, this software is available for free download. Kodi is available on Amazon App store. Fire TV and Fire TV Stick users are still out of luck though. While both Kodi and SPMC are available on Amazon App Store they are incompatible with Amazon Fire TV or the Stick. But on can easily sideload Kodi or SPMC on Fire TV. The Semper Media Center software can also access common android settings quickly. Furthermore, it can be installed on any device that can run Android 4.0 or higher and it occupies a relatively small space of 53MB (equivalent to a dozen MP3 Songs). With this app in place, you can play anything from your device from the music library. You can even read media from external storage. SPMC can open network sockets and write to external storage and has a power manager that can lock or wake the processor to avoid unnecessary screen sleeping and dimming. So until Kodi releases their official version via Play store, SPMC is currently the best Kodi Alternative!